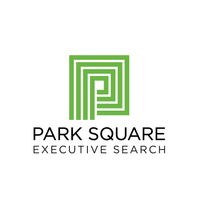 Park Square is pleased to announce the placement of Alison Donnelly as Vice President, Finance. Park Square is pleased to announce the placement of Robert Connelly as Chief Executive Officer at Elicio Therapeutics. 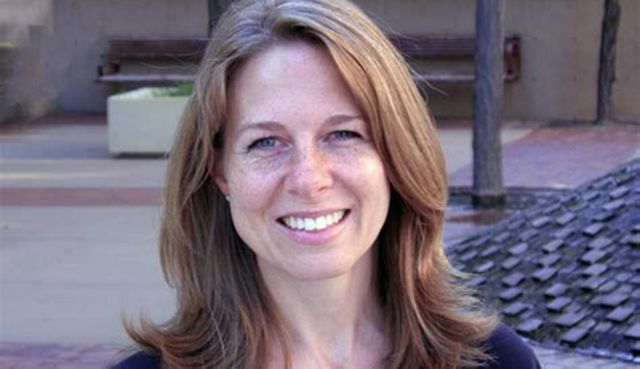 Park Square is pleased to announce the placement of Courtney Burnette as Director, Munroe-Meyer Institute.